A special keychain to commemorate milestone achievements in recovery! A unique recovery gift for anyone in the program! 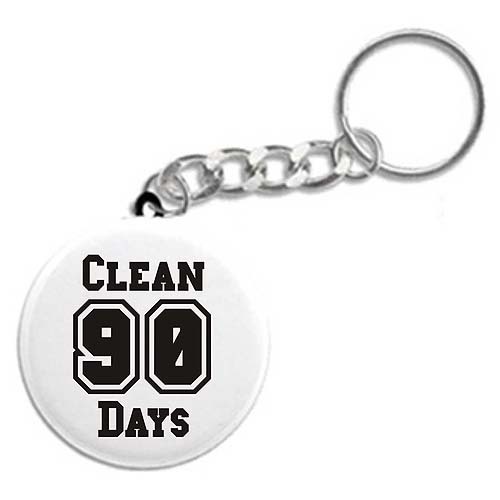 Choose to display ANY number of days clean on your keychain! Options: Choose year designation from drop down box above.